Almost two weeks since the street protests against corruption, the first poll results have started to trickle in, and the provide a mixed picture. Putin’s approval rating remains at 82% as of this March, almost unbudged from February’s 84%. On the other hand, the approval rating of Prime Minister Medvedev, the main target of Navalny’s anti-corruption video, have plummeted from 52% to 42%. 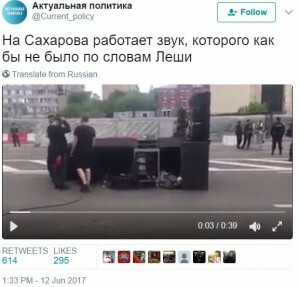 7% of Russians claim to have seen Navalny’s video, which tallies well with the 17.7 million views it has received on YouTube as of the time of writing. Another 11% haven’t seen it but claim to be familiar with its contents, and another 20% have heard of it but without many details. 60% haven’t heard of it. Of this 38% of Russians who are somewhat familiar with the video, some 27% are confident that it is entirely true, and another 45% believe that it is likely to be true, although accept that the accusations might not be entirely reliable. 16% think it is entirely false, and 13% don’t have an opinion. However, 75% of respondents aware of the video think that it is a typical phenomenon amongst the Russian elites, whereas only 12% think it is an unusual case. Questioning all Russians, some 17% believe that neither Putin nor Medvedev are involved with corruption; 30% think that the accusations against Medvedev are true, but that Putin is clean; while 38% think that all the country’s leaders are involved in corruption. 14% are unsure. 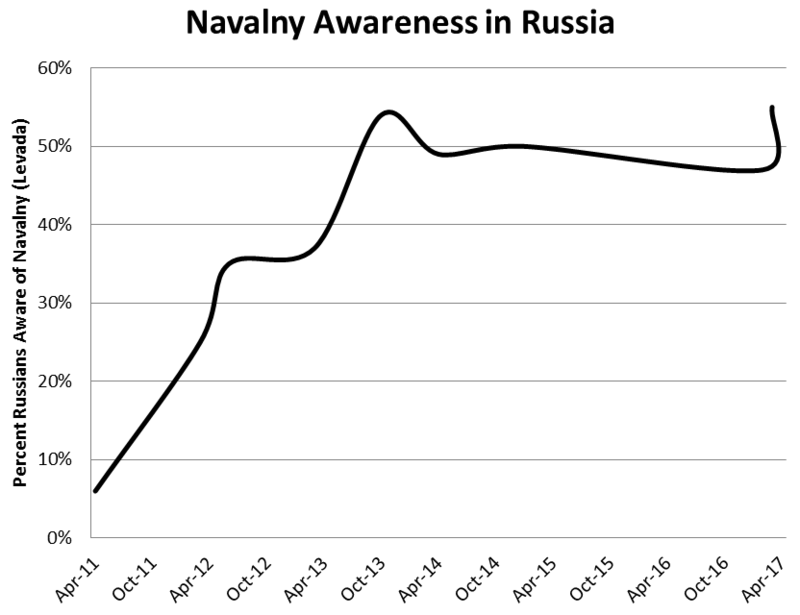 Awareness of Navalny has been increasing through the period fo the 2011-12 protests and peaking at around the time of the 2013 Moscow elections. It waned a bit during 2014-16, but in the past month, he has fully regained all the lost ground. 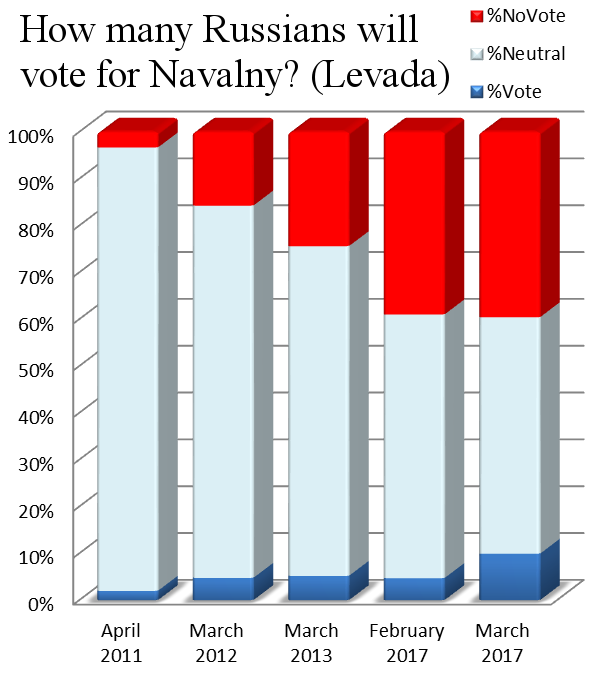 Moreover, the share of Russians who had both heard of Navalny, and who said they were “certainly” or “possibly” going to vote for Navalny, doubled from a stable 5% during the period from from 2012 to February 2017, to 10% in March 2017, after the release of his video on Medvedev. That said, Navalny retains a significant “antirating” – that is, Russians who say they are “probably” or “definitely” not going to vote of him – of 40%. This high antirating, which is probably linked to his outspoken opposition to the Crimean referendum and the Novorossiya project – which alienated most of his nationalist base – will be difficult for Navalny to overcome. Ultimately, while Russians are cynical about the moral qualities of their elites, this same cynicism limits the extent to which you can run a political campaign in Russia based just on anti-corruption. Nonetheless, the kremlinites have no good reason to be particularly complacent either. 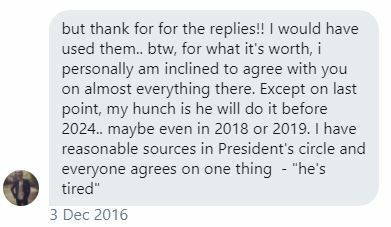 For instance, a 5% voting intention in March 2013 still translated into a 27% share of the vote in the Moscow mayoral elections against United Russia functionary Sergey Sobyanin, who has the reputation of a competent and reasonably clean bureaucrat (by Russian standards). Now one certainly shouldn’t generalize to Russia, because Moscow is by far Russia’s most “liberal” region; for every Muscovite hipster, there are ten Uralvagonzavod vatniks. Nonetheless, the discrepancy does imply that a lot of the undecideds and those who haven’t heard of Navalny are partial to his message. Alexey Ten Percent. (Or More). Russia Elections 2018: Will Putin Even Run? 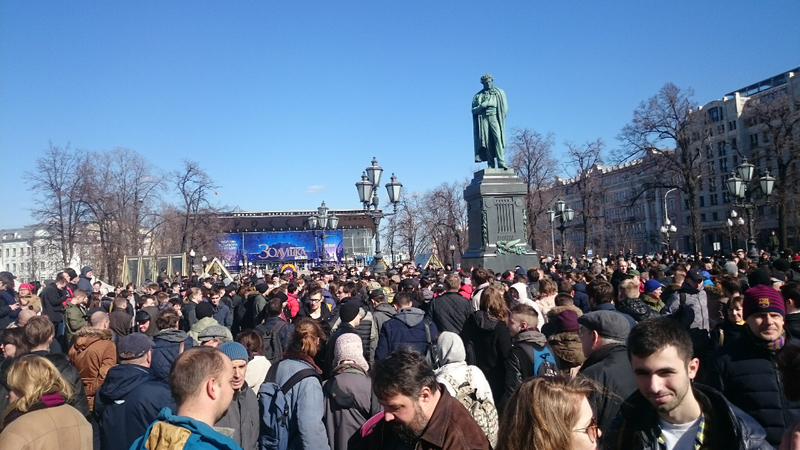 One Comment to "10% Russians Ready to Vote for Navalny"